Not long after I had Lila I was at a work function and another teacher asked me when number two was coming. I always find it so interesting what people are willing to ask/say. Especially since I was looking at her through shell shocked yet blissful eyes. However, I did tell her I didn't want to wait too long because I wanted them to be close in age. Her reply was, "my dad told me when I got pregnant with my second that one is one, but two is ten". She (and her dad) were right. While pregnant I often thought how strangely impossible it seemed to take on the task of loving a second child the same way I loved the first. I had nightmares (and still do) about leaving the house with one and not the other. I found myself contemplating life with two like someone would prepare for a career change or a big move. On the night of May 4th I never really went to sleep. I was in and out until I realized that I was in fact having contractions that were sticking around this time. I had thought about the possibility of things progressing the "normal" way, but dismissed it quickly assuming that induction would again be necessary. When the contractions started getting closer together I decided to get up and clean my house. I mean, previously I really didn't think baby was coming any time soon. Therefore, my house was a disaster. If I was going to have this baby I was going to at least pick up a little for the person that would be hanging with Lila. Plus, it was an unlikely distraction that passed the time quite nicely. Around 4 am I had to stop and just grin and bear it. I called the doctor's office, woke Seth up, and got in the shower. 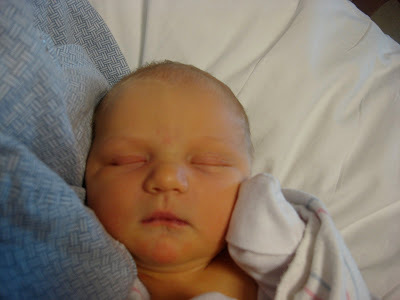 We got to Northside at about 6:30 am and around two pushes later Evelyn Reese was here at 9:53 am. She weighed in at 9 pounds, 14 ounces and measured 22 inches. Some say I am lucky because things went quickly. Others look at me in horror when I mention her weight. I found it all to be pretty status quo for me. Anyway, we are now blessed with two adorable little girls. Having a baby changes your life. I do think that having two babies is much more dramatic though. Hence the massive delay in blogging (or really anything other than mothering). I need to have a holla hump week just to thank the immense amount of people that have helped me out. I used to be horrible at accepting help. This is no longer the case. * It's amazing how easy it actually is to love two children with the same amount of passion and intensity. It's also amazing how quickly the mommy guilt doubles with two...on a daily basis. There's just not enough time in the day. * I am 100% sure I will not leave the house with one and not the other. I have left without brushing my teeth, without diapers for one of them, and got in the car completely unsure of where I meant to go. But at least we all went right? * If mommyhood is a job then I would say having a second with the first being so young does qualify as a major career change. I am still in the same company but the increased job requirements and level of responsibility would normally dictate a massive raise. * Baby reflux is just hateful. * Infants are a cake walk...assuming they aren't accompanied by a toddler. 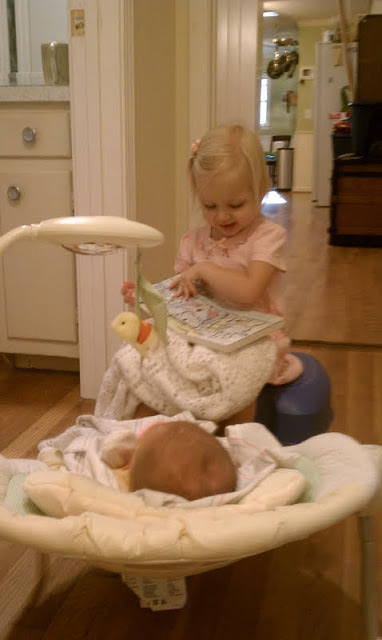 * Watching my sweet little girl be a big sister is more fulfilling than I ever could have imagined. There's so much more I could tell, but I have done really well to get this much done! Thank you to Sarah Wise for taking such fantastic pictures for us. 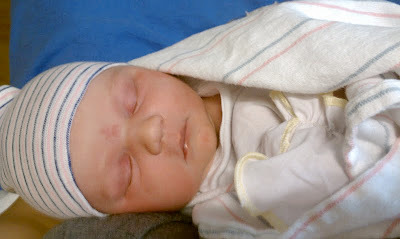 I am going to do a more in depth post about Lila turning two and about Evelyn's birth when I get my act together. Awesome Jana! You are such an amazing mom and with two beautiful daughters! So happy for you, Jana. Hope to meet your sweet new girl soon.